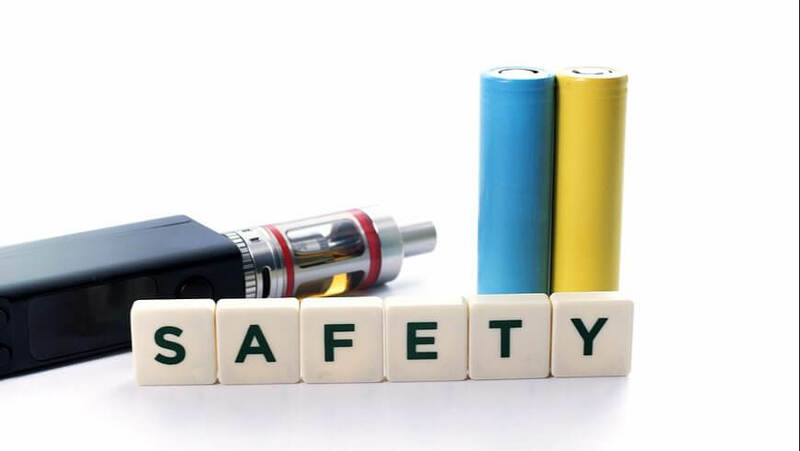 In light of the recent horror stories about vape battery explosions that can be seen all over the media, we think that it’s important to discuss what you should and shouldn’t do in order to keep your vape battery safe. As a vaping enthusiast, you can’t have all the fun without putting your safety first. A little knowledge can go a long way. Now, there’s no need to worry, exploding batteries are extremely rare at about 1 in 10 million according to Battery University and the good news is that it is 100% avoidable. This Vaping 101 blog post will discuss what you should and shouldn't do for vaping battery safety. We will start by understanding the science behind your battery. A vaporizer battery is no different from a battery that you use every day with your hands, keep in your pocket, and hold up to your ear in order to make conversation on a daily basis. That’s right, your phone battery. 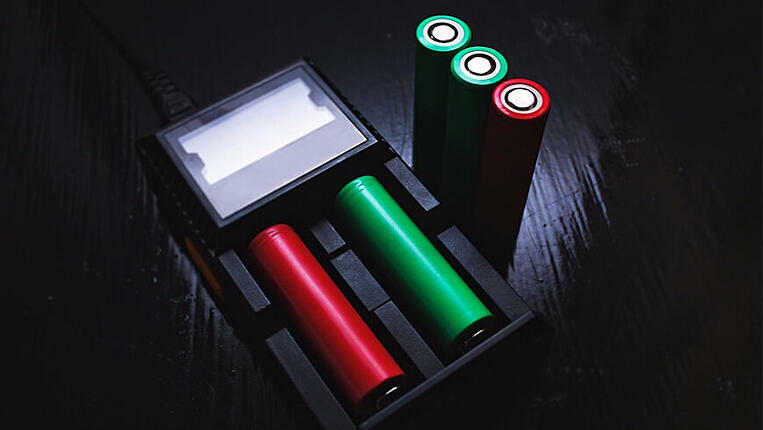 Vape batteries come in many different shapes and sizes and most are made up of lithium ion chemistries which provide an incredible amount of power and can also be found in laptops, tablets, and medical devices. As with any electronic device, there is alway a risk of explosions or fires and vapes are no different. However, what makes vape batteries so different from cell phone batteries is that cell phone batteries use custom-made lithium ions that are made specifically to meet the device’s demands. Many vaporizer’s batteries work a little differently as they are not ‘manufacturer approved’. 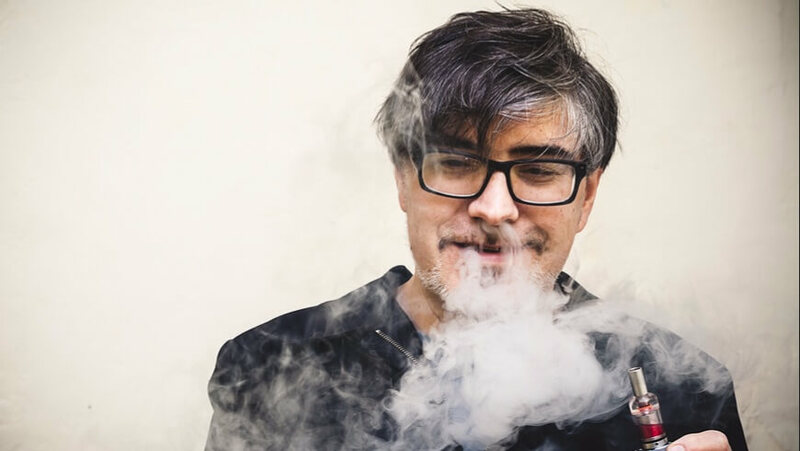 It has become a popular trend for vapers to choose their own vape batteries as well as to customize their devices in order to produce more power and bigger vape clouds. As a result of this, many vapers who don’t possess the right knowledge are at risk. Explosions can also be attributed to incorrect use, cheaply bought products and poor quality devices. 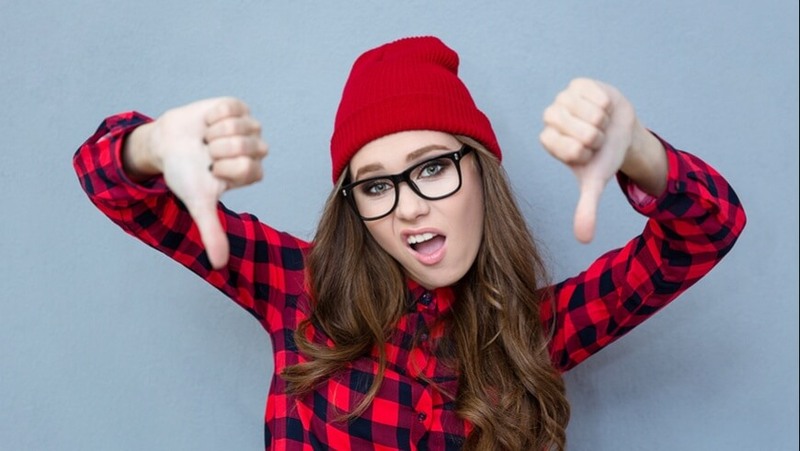 Buy a quality vape - A high-quality vape is a good investment to make as it greatly reduces the risk of explosions which are common in cheaply made products. Do research before selecting the right battery - if you’ve purchased a vaporizer that doesn’t come with a built-in battery, you’ll need to choose your own. Most standalone vape mods are battery not included, and so buying high quality rechargeable 18650 batteries for them from reputable brands is crucial. Buy a quality smart charger - explosions can occur due to overcharging or discharging of batteries. A smart charger offers more safety features than a regular charger. Use a battery case for transportation - it’s crucial to always carry your extra batteries in a case and not to leave them loose in your bag or pockets. If batteries come into contact with metal objects such as coins or keys, a hazardous explosion can occur as the interaction can complete a circuit between a positive and a negative. Be aware of the weather - Fluctuating temperatures, either extremely hot or extremely cold can damage your device’s battery which could lead to explosions. Batteries are generally safest between 50 and 115 degrees Fahrenheit. Use the correct charging cable - Using a different cable to what your device came with can cause problems because the charger you are using may have a higher voltage than your battery which will cause your device to overheat. Never use damaged batteries - using a damaged battery will never end well. If there appears to be fault, if the wrapping is damaged or frayed, or your battery fails to keep charge, expose of the battery safely. Don’t exceed the amps of your battery - understanding Ohms Law is a vital part of battery safety. Take the discharge rate (the amps) divide it by your voltage level by coil resistance (ohms) and never exceed this rating. Don’t charge or rest your device on flammable surfaces - Never rest your mod on a pillow or flammable device and it’s important to prevent exposure to direct sunlight. Therefore, don’t leave it in your car or on your windowsill for long periods of time. Don’t mix and match sets of batteries or battery chargers - while many batteries and chargers may look the same, you should never mix and match these componenets because the voltage output may be different which will damage your batteries. Do you have any concerns about vaping battery safety or any general questions regarding vaping 101? Leave a comment below and we'll happily assist!